Secure, mobile and IoT ready - over 2500 universities deploy Aruba solutions to provide faculty, students and guests with a great networking experience in the most challenging environments – from dorm rooms, lecture halls, research labs and sports venues. Students roam, Wi-Fi must follow. Users expect an always-on experience. With ClientMatch technology, students, faculty, and guests can connect to the best access point, while AirMatch leverages machine learning to automate Wi-Fi network tuning for the highest performance. And new cluster capabilities in ArubaOS 8 makes sure everyone stays connected, even during network updates. Gigabit performance from residence buildings to lecture halls. The increase in the number of devices due to mobility and IoT can be difficult to manage, especially on crowded campuses. 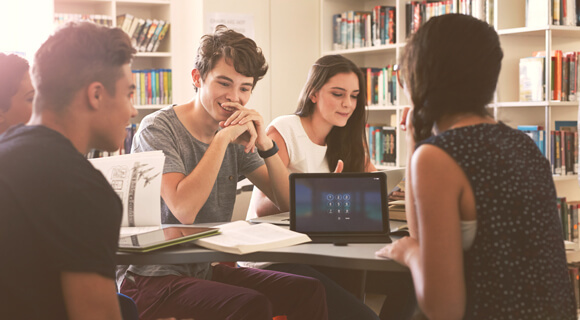 Aruba's robust 802.11ac Wi-Fi network and HPE Smart Rate Gigabit switching supports demanding teaching and learning apps, important especially in high density environments. Beat the Tweet: Solve problems before complaints with machine learning. Mobile, Cloud and IoT is challenging every part of the network. Faster remediation, before users even know there’s a problem, means fewer complaints and better learning experiences. Aruba is empowering campus IT with a game changing core innovation that enables programmability that can predict problems before they occur. Top of class secure access for all users and devices. Every user and device — IT managed laptops, unmanaged smartphones or IoT devices — needs to be identified, profiled, secured and monitored while accessing the network. And this process needs to be simple and automated – enabling faster IT helpdesk remediation. 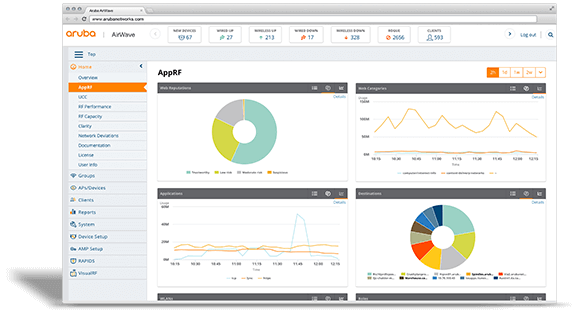 Don’t guess on the test – leverage network visibility and AI powered insights to assure the best campus experience. 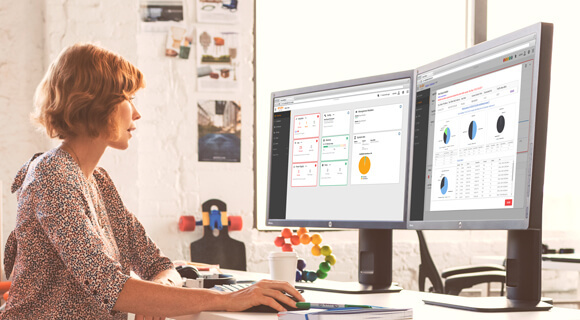 Through granular visibility and proactive monitoring of the health and performance of everything connected, Aruba AirWave provides IT the insights they need to support the digital campus. 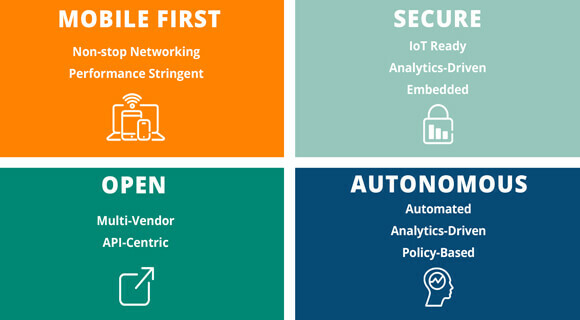 Ongoing analysis and benchmarking with Aruba NetInsight delivers prescriptive recommendations for optimizing the network and assuring great user experiences. Smarter networks for smarter students. Students aren't the only learners on a campus Go beyond connectivity with a network that can learn and is insightful, autonomous, and secure. 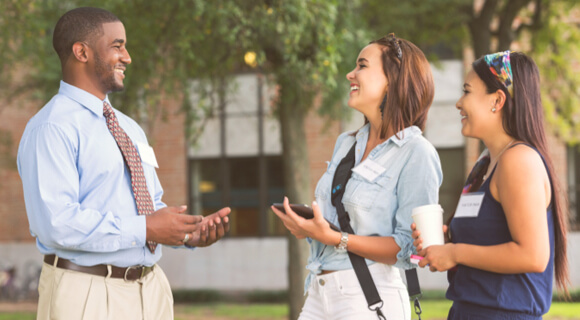 See how Aruba's Mobile First Architecture improves the IT experience with simplicity and automation, to ensure that that the campus network provides students and faculty the smarts needed for student success. Aruba Networks, in collaboration with the Information Services team at Cambridge University, successfully delivered public access to free Wi-Fi across the city and university. University of Kentucky researchers move massive data loads easily with an SDN-enabled campus network. 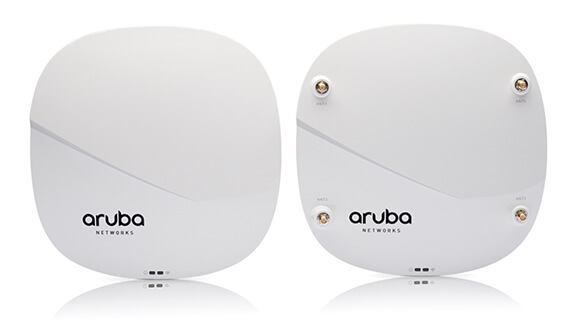 Aruba Wi-Fi solution mobilizes 10M sq. ft. and supports IoT at one of America’s largest higher-ed institutions.